Late Sunday evening, our Wright State University chapter announced that after a 20-day strike -- the second longest at an institution of higher education in U.S. history -- they had reached a tentative agreement with the administration and would return to work on Monday morning. This was no small feat, as they faced a recalcitrant administration and board of trustees who seemed intent on busting the union. The strike followed two years of negotiations and a board-imposed contract that, among other things, eliminated workload agreements and any meaningful bargaining over healthcare. We cannot thank enough our steadfast Wright State members, supportive Wright State students, and allied AAUP members and union brethren across the state for their solidarity. It is because of our collective strength that this difficult endeavor has been brought to a resolution. This situation highlights big problems that we continue to face in Ohio higher education: boards and administrations that recklessly spend money on pet projects rather than focus resources on instruction; institutions -- particularly open-access institutions -- that struggle due to lack of state funding; and a need for more trustees with educational, nonprofit, and/or labor backgrounds who prioritize the educational mission and can negotiate in good faith with campus unions. Congratulations, Wright State faculty and Wright State University! 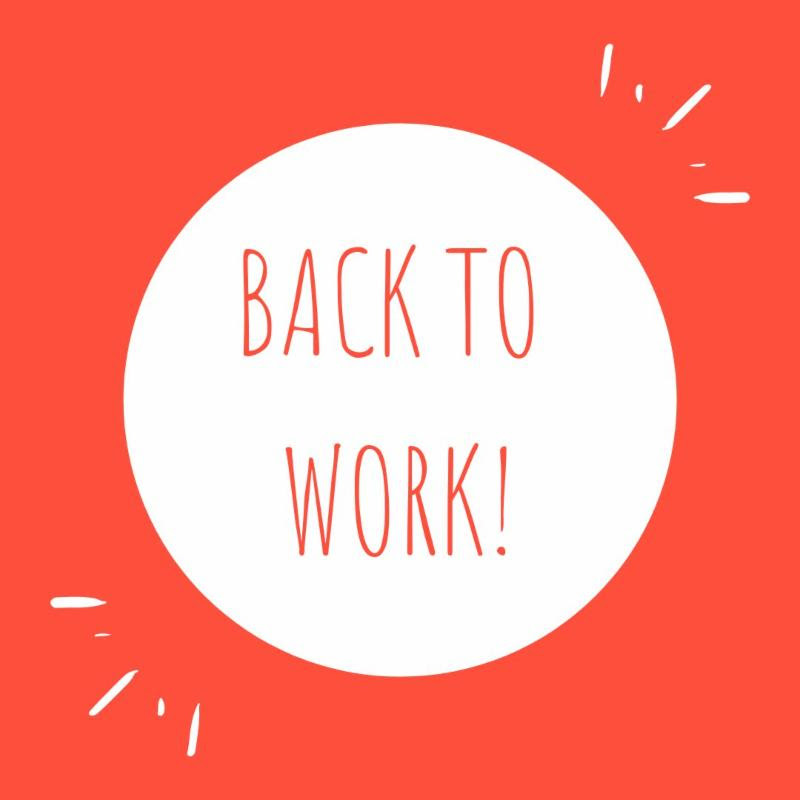 We hope this is the start of better days. 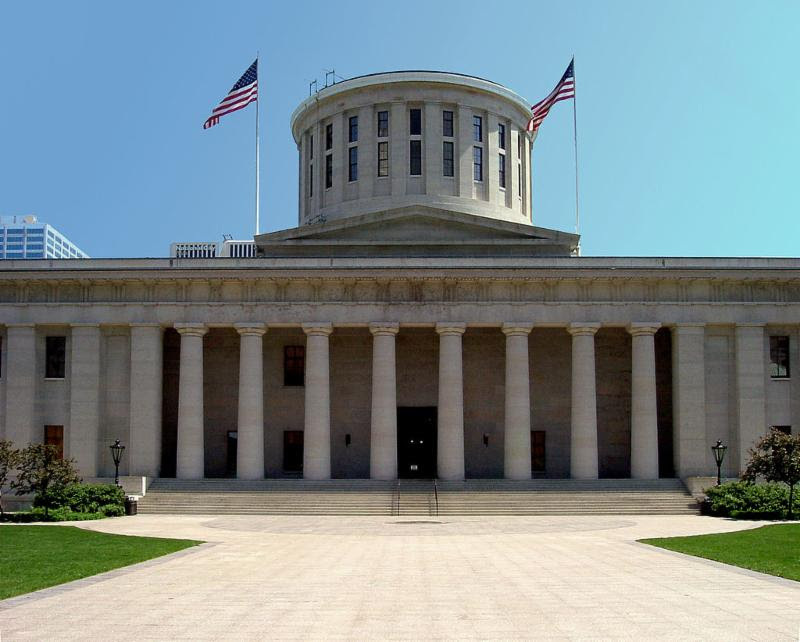 The Ohio House of Representatives announced committee assignments late last week. The all-important Finance Committee holds special weight, as it will oversee the state budget process, which will begin soon. In addition, the Higher Education Standing Committee, which was created for the first time during the last General Assembly will continue its existence. Senate committee assignments should be available in the near future. As always, we will update our members on the budget process and other higher education bills of relevance to us. Stay tuned. Thank you to our three candidates for their willingness to serve the Ohio Conference. Electronic ballots will be sent to all members in March.